MDCI offers design and build services for new product development efforts. 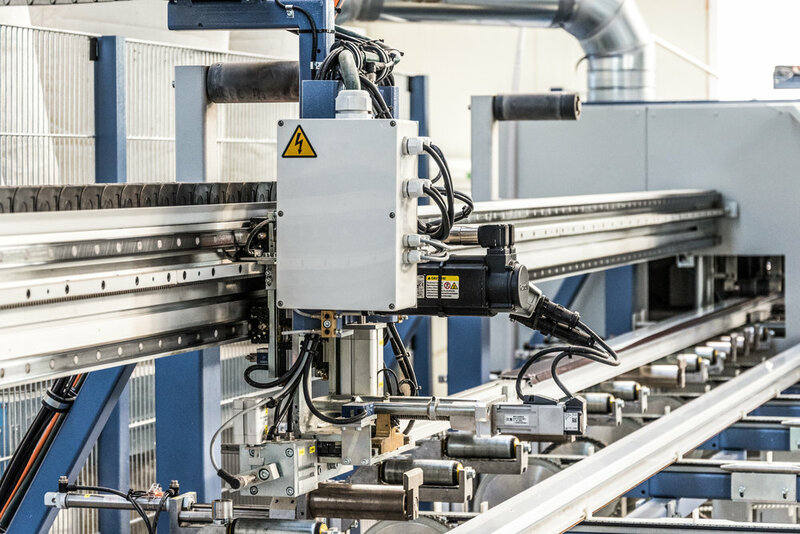 Our specialty is low to medium volume production of electromechanical assemblies, complex integrated systems, and turnkey automation equipment and instruments. Already have a design for an existing product? Not a problem. MDCI is capable of helping you reduce your overall costs by utilizing our lean manufacturing processes. MDCI can help source your entire bill of material, develop manufacturing processes, as well as create all necessary documentation if none already exists.